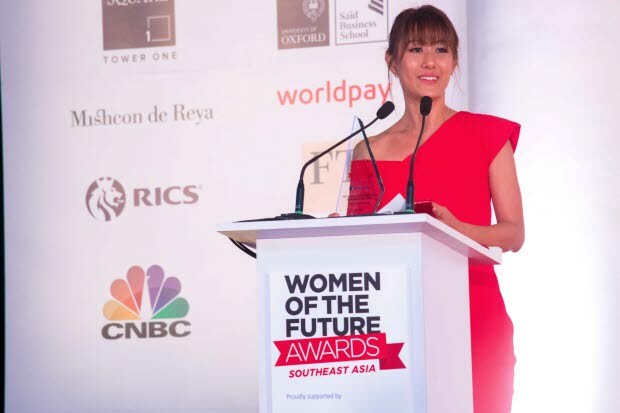 With many glass ceilings yet to be broken in the corporate world, the Women of the Future (WOF) Southeast Asia Awards, a movement which showcases and strengthens the pipeline of female talent, shines a much-needed spotlight on the movers-and-shakers shaping business, society and the economy. 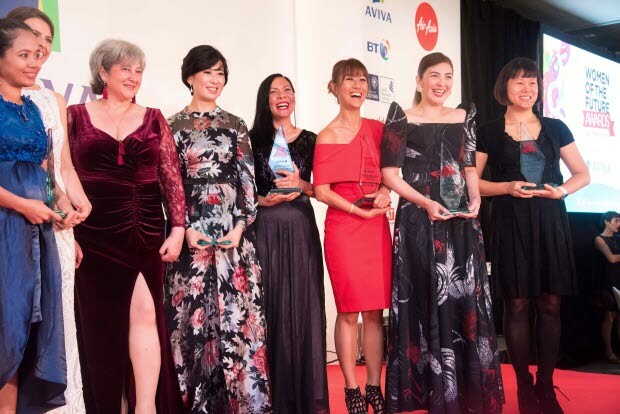 In its second year, the WOF Awards Southeast Asia has unveiled yet another inspirational line-up of female leaders from across the region. Clinching the coveted Property, Infrastructure and Construction category, which RICS is proud to sponsor, is Josephine Lee, Director, Regional Business Development, Occupier Services, Asia Pacific, Knight Frank. Josephine is a highly respected property professional managing corporate clients across multiple geographies. With a passion and flare for ensuring her voice is heard in the often male-dominated world of real estate, she is not just a leader in her own right, but also believes in paying it forward. Josephine tell us what this means to her and the impact she hopes it will make in her own words. What advice would you give to other female professionals moving up the career ladder? Our career pathways may be unique, but what matters most is that we continue to learn and expand our horizons. Keep trusted mentors, friends and family members close as they provide crucial support and guidance when we are at our worst. Build your core resilience and know that barriers are there for us to knock down. Gratitude is important and I always try to remember to give back, support those around us and, most importantly, rest when you need to. Who was on the 2019 shortlist? It is our responsibility to elevate and strengthen the voice of women in the real estate industry and for our male counterparts to be true advocates for female professionals to create a more balanced and diverse corporate world. What do you plan to do now you've won? The access to the WOF network has been invaluable, with or without my win. I plan on leveraging the network to advocate awareness of "balance for better" within my own organisation and to clients. Being involved in the awards has encouraged me to look into leadership and management skils training for women looking to assume more senior positions. In general, I'd like to create more awareness of female professionals within the property and construction industry by participating in career seminars in schools. I hope we can enthuse and encourage the next generation of female professionals to ask questions and challenge their leaders on diversity, mentorship, structures and policies within their organisations. Perhaps this will help identify nominees for next year's awards. 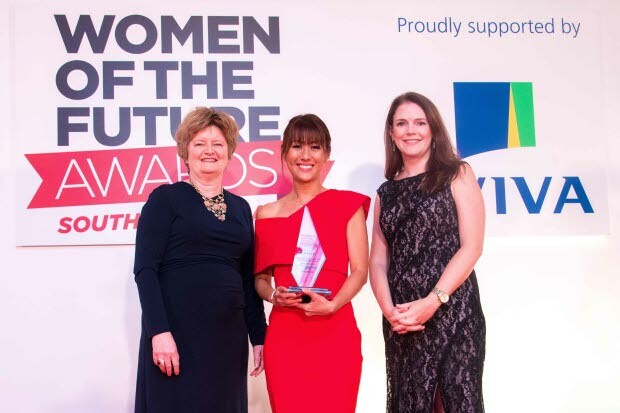 See the photos and hear from Josephine Lee about how it feels to be recognised for this award, and how Josephine plans to use this win to improve diversity in the industry. What learnings would you share with your younger self? Have the courage to face your fears head-on, speak up and stand firm on your principles. Let go of things that don't serve you well. We all have our moments of pessimism, but these moments do not determine our capabilities or define our future. What do you think is the answer for encouraging more women to succeed? Encouragement is important, but equally, we need buy-in from senior management to empower women. In a world where gender norms are disappearing, it's important to acknowledge that we are all part of a larger ecosystem. Leaders must recognise the benefits of having a more diverse and gender-balanced workforce, and the importance of attracting and retaining talent, regardless of gender. What achievements an organisation values, and which skills are considered valuable, are all things that should be evaluated. A more inclusive workforce ultimately leads to a more effective and sustainable organisation.